Significant Object believes in putting objects on stage and moving them about a bit. Whether they are small, household objects with lives of their own, hulking giants or elegantly designed characters or creatures, we know that they compel and excite an audience in their own way. We've worked with large and small organisations and created work for all sorts of audiences. We employ the best puppet makers with the right skills for the work we are doing. Makers and designers we have worked with include Daisy Beattie, Zak Bernard, David Cauchi, Josie Corben, Monica Corder, Amber Donovan, Helen Foan, Seonaid Goody, Charlie Hoare, Matt Hutchinson, Jo Lakin, Christine Rippmann, Bryony Rumble, Yvonne Stone, Claire Strickland, Hattie Thomas and Paul Vincett. Some news reports have suggested that Significant Object designed the puppets for War Horse. 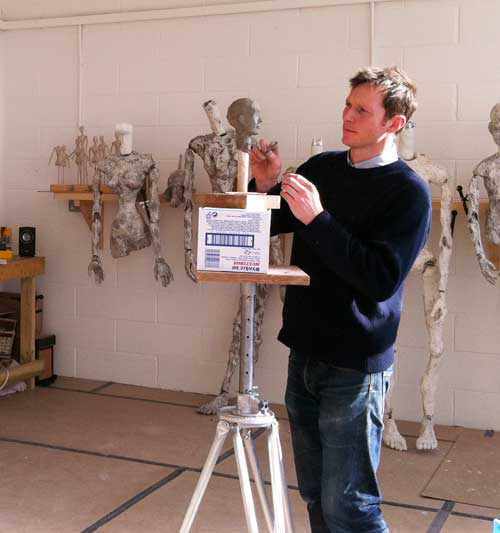 The puppetry for War Horse was of course designed by our friends at the incomparable Handspring Puppet Company. Please visit their website or the War Horse site to find out more about the show. Please visit our Facebook page to find out more. Mervyn is a Creative Associate for the National Theatre's War Horse, having been involved in the creative team since its inception and directing casts in London, New York, Toronto and Berlin. He was Artistic Director of Handspring UK and has a longstanding association with Handspring Puppet Company in Cape Town. 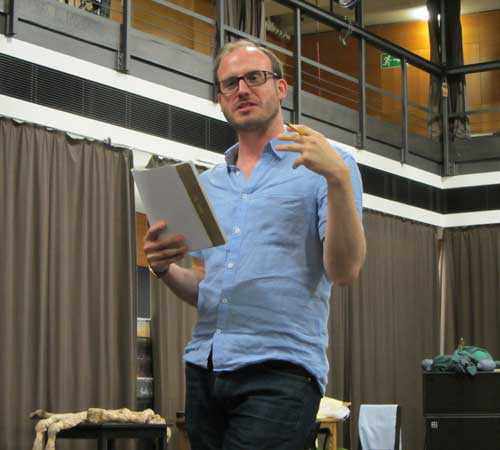 For Handspring, he has directed Crow, co-directed Stiller (at the Bayerisches Staatschauspiel) and Jubilee Salute (at the National Theatre London), was Assistant Director on Tall Horse and appeared in Or You Could Kiss Me and War Horse. 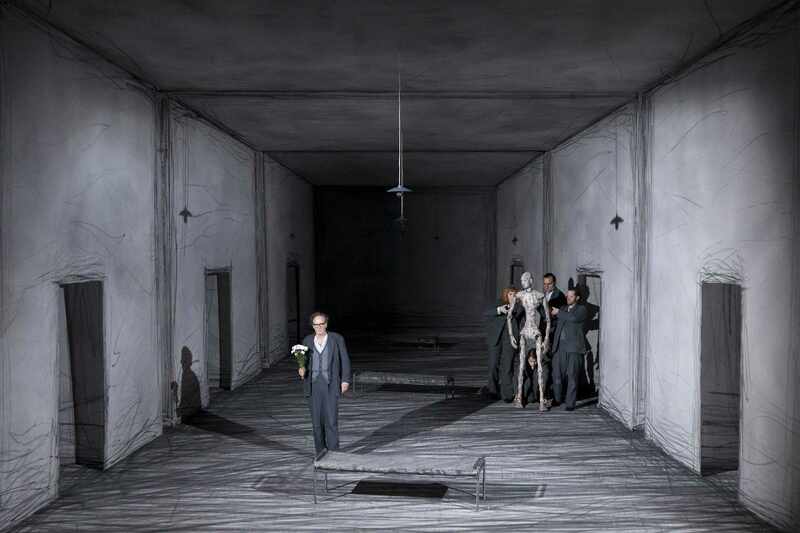 He has a hatful of other puppetry design and direction credits over twenty years of work, taking in the RSC, the Strasbourg Opera, The Royal Court, the Young Vic, the Bolton Octagon and the National Theatre, amongst many others. Awards include a Herald Angel Award and a Total Theatre Award (both for his collaboration with Kazuko Hohki, Evidence for the Existence of Borrowers). In 2010 Mervyn was awarded an Arts Foundation Fellowship. Mervyn has written three books on puppetry, Puppetry: How To Do It, Journey of the Tall Horse and The Horse's Mouth. His teaching includes sessions and workshops with organisations including The O'Neill National Puppetry Conference, The Arvon Foundation, RADA, Royal Welsh College of Music & Drama, the University of East Anglia, the National Theatre, the Royal Court, London College of Fashion, London International Mime Festival and The Actor's Guild. For more information on Mervyn's previous work and work outside Significant Object please click here. 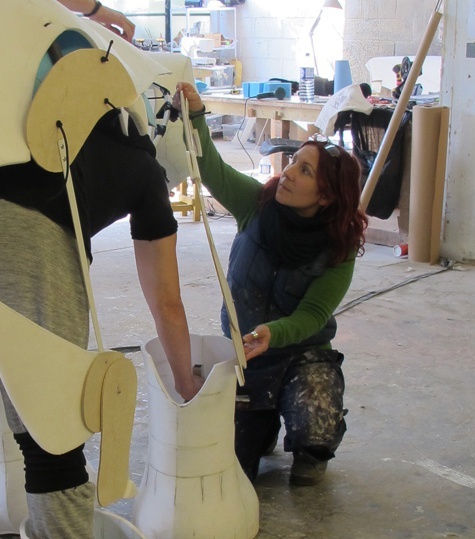 Tracy has a background in theatre design, and fabrication of puppets, costumes and props. Her puppet designs with us include Circus 1903, work for Handspring UK's Crow, James II with the National Theatre of Scotland and our Rubicon Mangoes project. Her other work includes Trigger Happy TV, wireframe's The Lusiads, and for the RSC and numerous commercial clients. Ed has a background in design and making for film and stage. His puppet designs include work for Handspring UK's productions of Crow, co-design of Newman and all of the puppets for Stiller.